XribaPay: Here is the app that will help the budget of thousands of companies in the world, including yours! 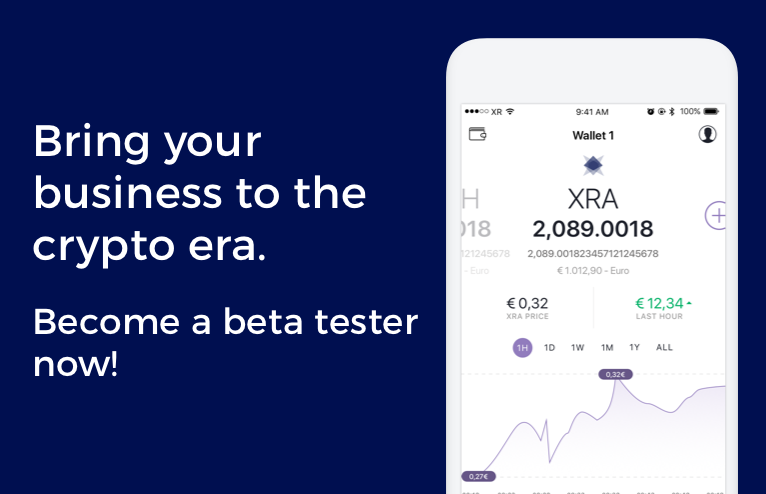 Become a Beta Tester: XribaPay wants Your Feeback! Employees of Irish companies can be paid in cryptocurrencies. Taxes will depend on the value of the crypts at the time of payment. Companies, on the other hand, will have to report on their paychecks. Find out why companies need a fundamental tool in this scenery— XribaPay. Become a Beta Tester, help us improve our product. Join the program and be first in line. We want your feedback! «When the salary due to an employeeis paid in cryptocurrency, the value of the salary, in order to calculate the taxes, will depend on the value that the cryptocurrency had at the time of payment». Employees of Irish companies can be paid in cryptocurrencies. This is recorded in the «Taxation of cryptocurrency transactions» published on May 15, by the Irish Revenue. The objective of the document is therefore to outline the main rules of fiscal behavior of cryptocurrencies in various areas. This means that the taxes (but also the value of the salary) will vary based on the value that the cryptocurrency had on that particular day. With this decision, the Irish Revenue Agency sought to shield the taxpayer from possible fluctuations on the market value of the new currencies. But this, from our point of view, opens up a new scenery. Companies that use cryptocurrencies to pay employees still have the problem of paying the salary at the correct value at the time of payment. In fact, this is a problem when the completion of the paycheck is then used for the general accounting of the company and for the closure of the annual financial statements. Within the law it is also specified that the Irish Revenue Agency has no problem if companies want to receive cryptocurrency payments. The only obligation for companies is having to keep all the documents related to a given transaction. The Irish tax code requires that every transaction linked to the payment in cryptocurrencies be kept and attached to company documents. Similar reasoning is made for the balance sheet recording of company profits or losses in cryptocurrencies. Also in this case the transactions must appear within the company balance sheet so as to be “taxed according to the common rules”. 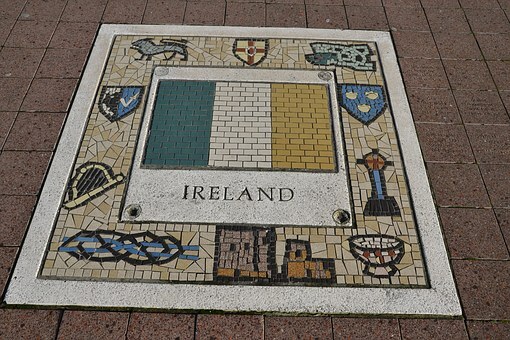 The irish norm inevitably discharges on companies the problem of the exact recognition of the countervalue in fiat currency of the crypts, at the time of payment of salaries. In fact, the immediate conversion of the value into fiat, of an amount in crypto, becomes fundamental. Allow the state to count the amounts of taxes payable by taxpayers. This beginning of regulation by a state makes us think about how the companies will be increasingly “protagonists” in the era of cryptocurrency. Being an entrepreneur today and having a company that works with cryptocurrencies can actually give you an advantage if you have a tool that converts in real time every transaction in cryptocurrency in a corresponding transaction in fiat, based on an accounting document. If your employees also accept crypto payments or if your company makes transactions with virtual currencies, you will still need to prepare the company balance sheet according to the law. When you have this need it is clear that you need XribaPay: the first business wallet designed to allow your company. With a simple tap from your smartphone, you can conduct transactions in cryptocurrency and register them in the balance! Become a Beta Tester, help us improve our product! Only few users subscribed to our program will have the opportunity to try immediately, being the first ones to access the final version of the wallet. Be first in line, subscribe for free to our program!